(MoneyWatch) Has this ever happened to you? Around 3 o'clock in the afternoon, you realize you've been staring at the same memo for 20 minutes. Or perhaps you keep wandering back to your inbox. You find yourself clicking on random links on the websites you normally visit, reading things that don't add much to your life. 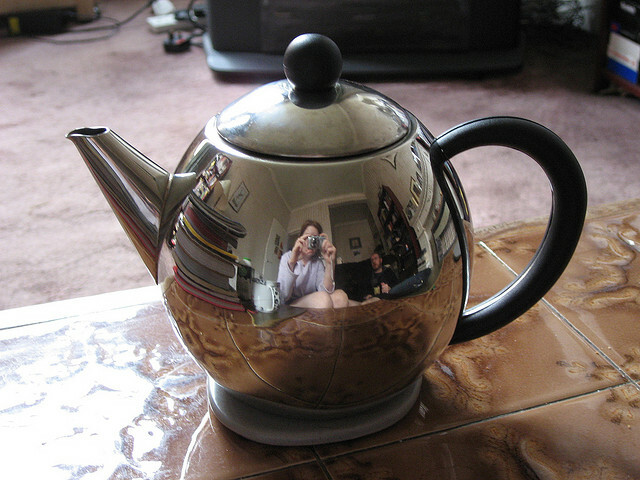 If this happens frequently, here's an idea that might help: tea time. Whenever I've traveled in certain former British colonies (usually island ones), I've been intrigued by the ritual of afternoon tea. It seems so quaint to stop everything for tea and biscuits. But then, while I was writing a book on workday productivity, I interviewed a man who insisted that his employees do tea time each afternoon, too. Everyone on his team gets up and tromps to Starbucks. No one actually drinks tea, he told me. The point is just to get everybody up and moving, so they can buckle down for the last shift until 5:30 p.m. or so. As I observe my own workday, I realize he's onto something. The mid-afternoon slump is real. Productivity involves working with your temporal body, as opposed to against it. While in theory I like to exercise before breakfast, I find that mid-afternoon is often the best time for me. I take my break and get outside. When I come back, I'm ready to work. Do you observe tea time or some other sort of break in mid-afternoon? If not, why not?